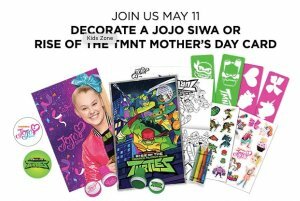 JCPenney offers Decorate a Jojo Siwa or Rise of The TMNT Mother’s Day Card. All Kids receive: Fun, free craft. Special ID badge Lanyard and collector’s pin. Collect 6 pins to receive a Project Master medallion. JCPenny Kids’ Zone lets school-age kids create fun arts & crafts project every month. Kids will receive a collectible pin for every project they finish. Collect 6 pins to receive a Project Master medallion. All kids must be accompanied by a parent. Plus an extra 10% off coupon for use in store only on the day of the event. 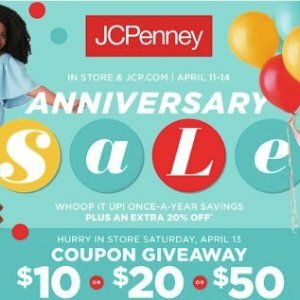 JCPenney offers in store only $50 off $50 Coupon on April 13. 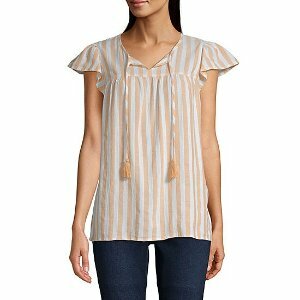 JCPenney offers the Anniversary Sale buy 1 get 1 for $0.01 and extra 20% off via coupon code "BIGDEAL3". $10 off $10 or $20 off $20 or $50 off $50 coupons giveaway in store on Saturday, April 13 while supplies last. 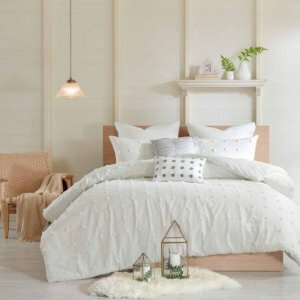 JCPenney offers an extra 25% off $100 or more Home Sale via coupon code "SALENOW3". 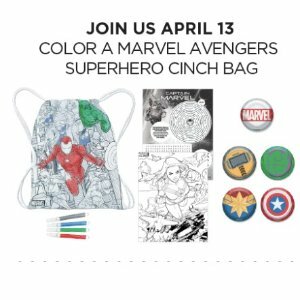 JCPenney offers Color A Marvel Avengers Superhero Clinch Bag. 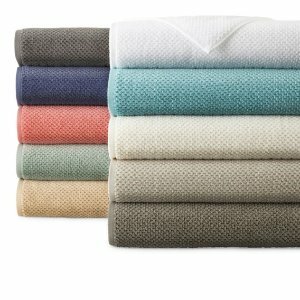 JCPenney offers an extra 60% off $100 or more Home Sale via coupon code "9ACTNOW". 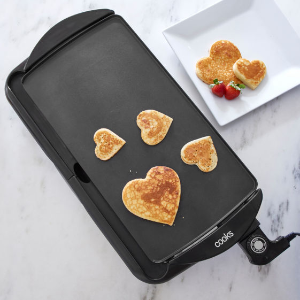 JCPenney offers the $6.24 after rebates Cooks 10" x 19" Non-Stick Griddle via coupon code "FAMILY6". Features: The Cooks 10x19" griddle offers a large, non-stick cooking surface that’s easy to use and clean. Regulate the 1400-watt heating system with a dial that provides precision temperature control while you fry eggs or flip pancakes. The griddle also features a removable temperature probe and slide-out drip tray to collect fatty, juicy runoff from your meal. 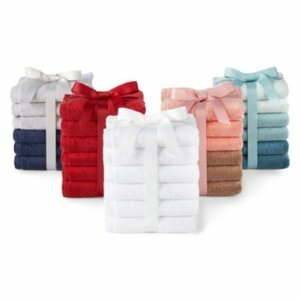 JCPenney offers an extra 25% off Home Sale via coupon code "FAMILY6". 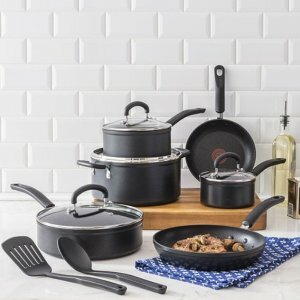 JCPenney offers the Cooks 52-PC. 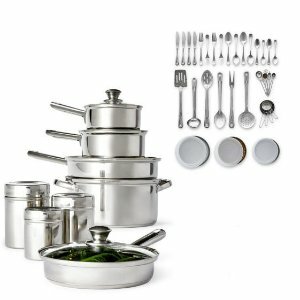 Stainless Steel Cookware Set for $50.99 via coupon code "FAMILY6". 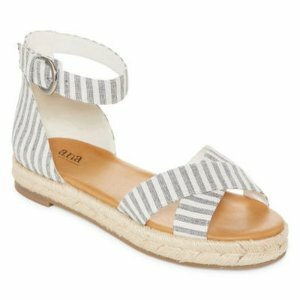 Free shipping on orders over $99 or free pickup in store. JCPenney offers an extra 60% off $100 or more Home Sale via coupon code "GETNOW6". 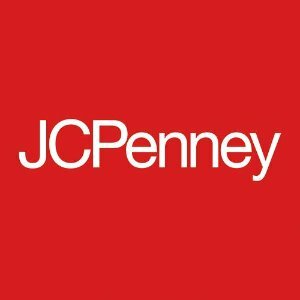 JCPenney offers an extra 25% off sale & clearance 60% off $100 & more or 40% off $40 & more reg-priced items via coupon code "GETNOW6". 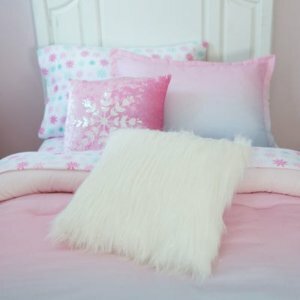 JCPenney offers up to 80% off Home Store Clearance via coupon code "4TOSAVE". JCPenney offers an extra 25% off $100 or more Home Sale via coupon code "4TOSAVE". 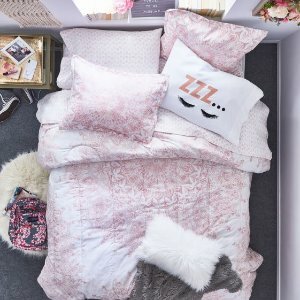 JCPenney offers from $39.99 Bedding & Comforter Sets via coupon code "4TOSAVE". 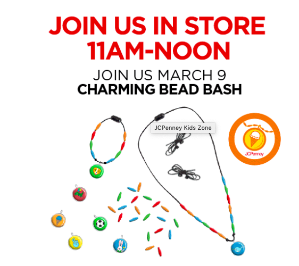 JCPenney offers Design a Charming Bead Bash Kids Zone. 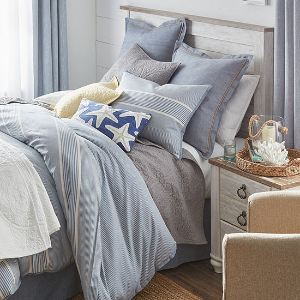 JCPenney offers an extra 40% off $100 or more Home Sale via coupon code "8TOSAVE". 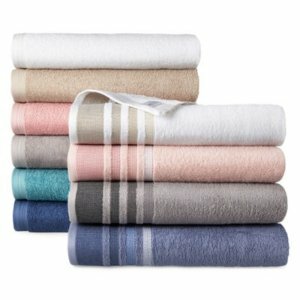 JCPenney offers an extra 40% off $100 or more Home Sale via coupon code "4FORYOU". 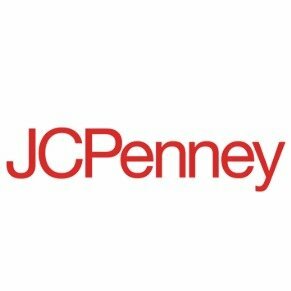 JCPenney offers an extra 30% off $100 or more President's Day Sale & Clearance via coupon code "9TOSAVE". 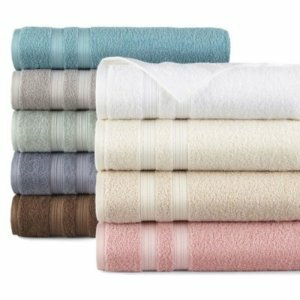 JCPenney offers the Quick Dri Textured Solid Bath Towels for $3.5 via coupon code "MBL216". 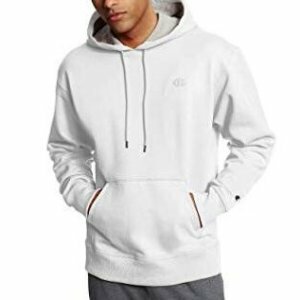 JCPenney offers the Champion powerblend fleece pullover hoodie for $22.49 via coupon code "4KISSES".